Rambler and Yandex are very popular in Russia and millions of users hit these search engines every month. Yandex has alexa ranking about 30, which is extremely high for a particular country. Yandex is the most popular search spider in Russia. So, getting indexed in Yandex would be very good for local traffic. 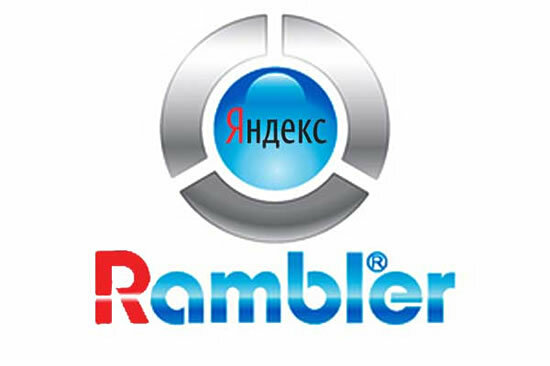 Rambler is the second search engine in Russia. It is not in the world's top ten yet, but is doing a good job with millions monthly searches. It seems like the Russian search spiders are doing the contrary of what Google does, since they're adding fancy add-ons, while Google still keeps it simple and clean. This article will help you understand Yandex search engine and the world of Non-English spiders. 09:49 Which rules do you follow while building links pointing to your website? 09:37 Is Video Part of Your Content Strategy? 09:33 How to use Google Disawov Tool to remove unwanted backlinks for the website? 07:31 How to Increase Call Only Keywords Quality Score? 08:19 Increase Your Website Traffic With FiveBBC.com! 04:33 What is outreach link building? 04:28 Is Wordpress the right way for blogging? 03:52 Is Twitter also stand for Marketplace? 03:46 How many type of accounts we can create in Twitter? 03:44 How to set up a business twitter page? 03:39 Why you need a SEO Company? 14:54 What's the ratio of Do-Follow and No-Follow backlinks for SEO ranking? 03:15 How to view your Analytics data on phone?